Now announcing our second speaker series of 2018! 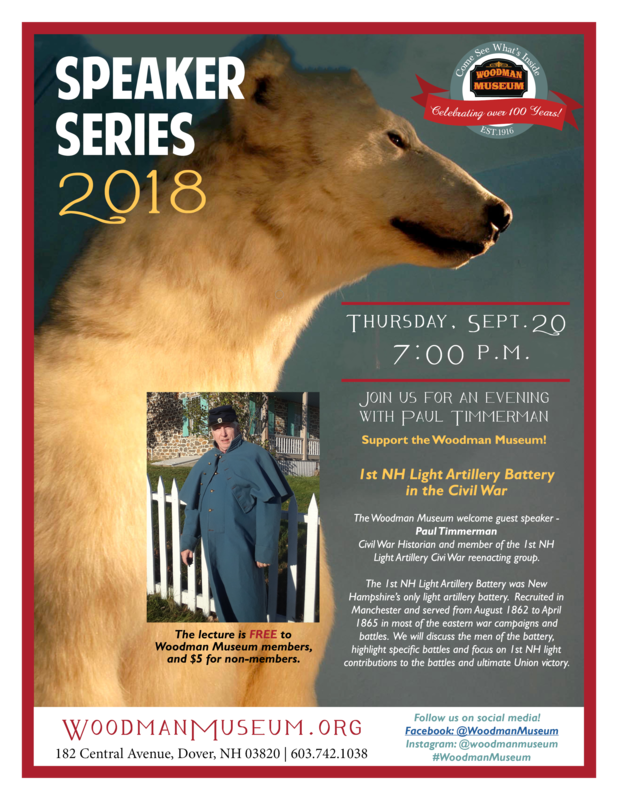 Join us at 7pm on Sept. 20 for a talk given by Woodman docent and Civil War historian Paul Timmerman on the 1st NH Light Artillery Battery’s involvement in the Civil War. 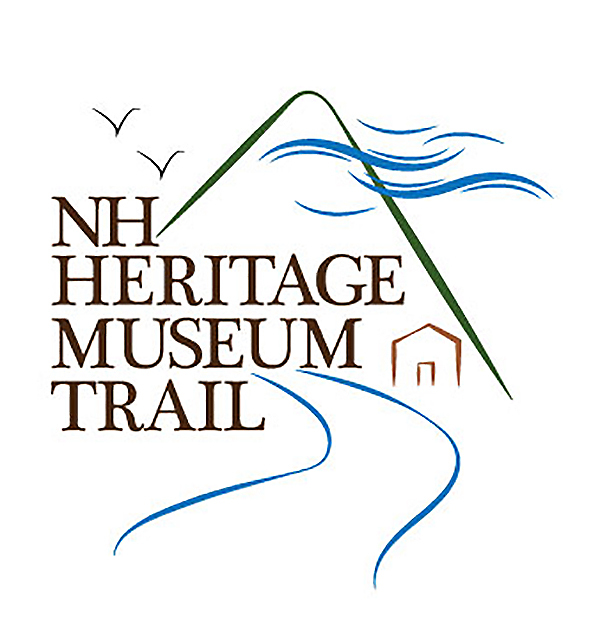 The admission is $5 for nonmembers and is free for members. Curious about how to sign up to become a member? You can now do it online. Just click here!